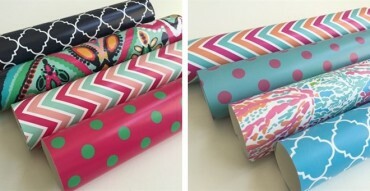 Designer Inspired Vinyl – 4 sheet packs – Just $6.99! 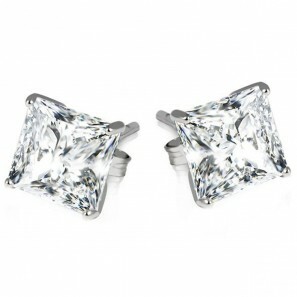 FREE 2ct or 8ct Sterling Silver Princess Cut Earrings – Just pay shipping! New at Zulily! Vionic with Orthaheel Technology – Save up to 65% off! So fun! 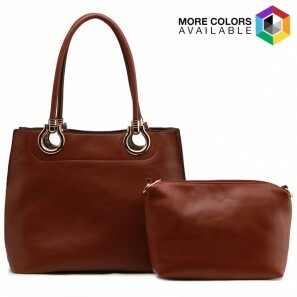 MKF Collection Susannah 2-in-1 Tote With Cosmetic Pouch – Only $32.99 plus Free Shipping! 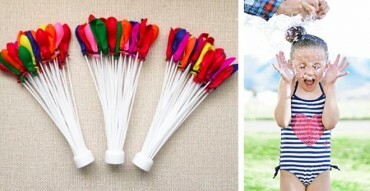 Magic Water Balloon Filler – Get 100+ Balloons – Just $4.99 at Jane! Kohls – 30% off! Earn Kohls Cash! Stack Codes! Father’s Day Code! 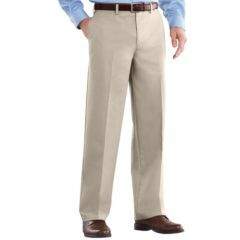 Men’s Dress Pants! Kohls – 30% off! Earn Kohls Cash! Stack Codes! Father’s Day Code! 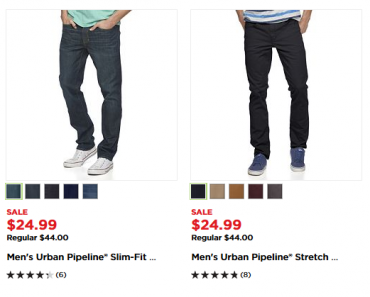 Men’s Jeans Deal! 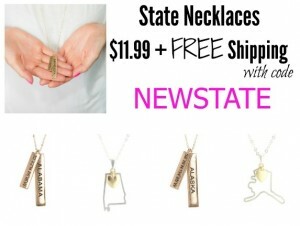 New at Zulily! TOMS: Up to 40% off!